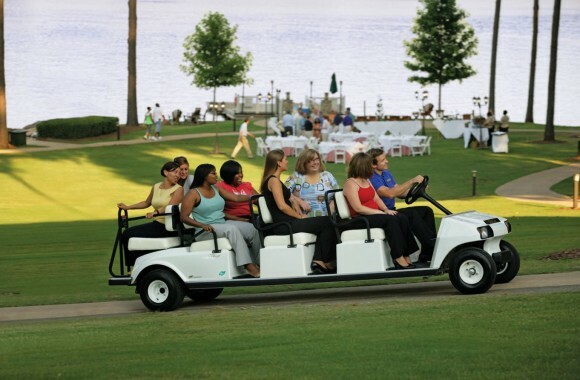 Our largest Clubcar Villager in stock, the Villager 8 carries a driver and up to seven passengers in style and comfort. 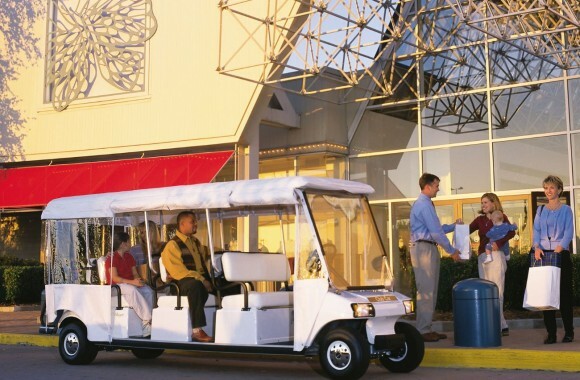 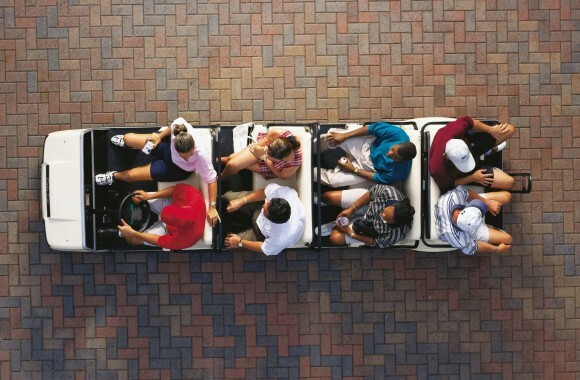 The Villager 2 is the ideal LSV for tours, shuttles, and large-volume resort transportation. 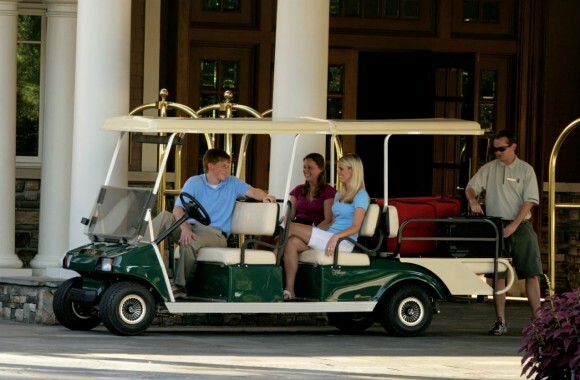 *Electric version features Club Car’s exclusive IQ Plus System™.